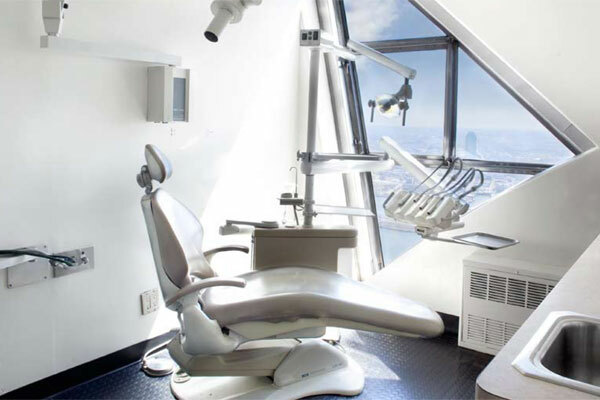 From the 69th floor of New York’s iconic Chrysler Building, the Studio Smiles NYC team provides high-level care to all of our patients. 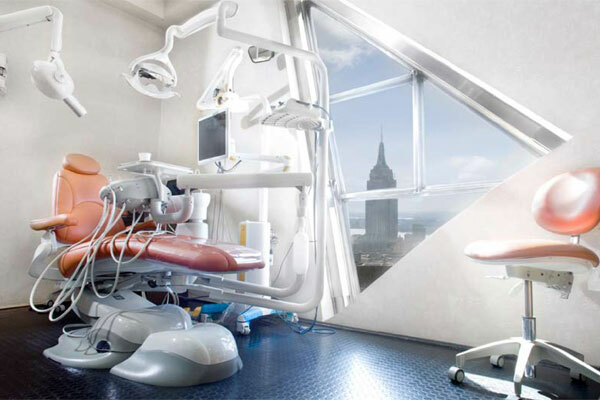 Our Manhattan dental office was designed with our patients’ comfort in mind. We have a variety of amenities for you to enjoy and use the latest technology to ensure your treatment is effective and efficient. 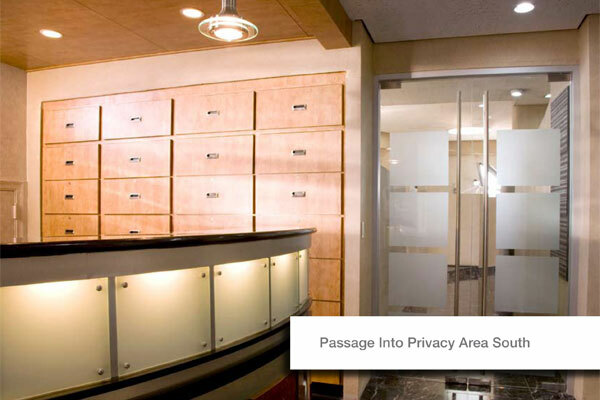 When you visit our office, we want you to feel completely at ease. We’ve stocked our office with many of the comforts of home for you to enjoy while you’re with us. 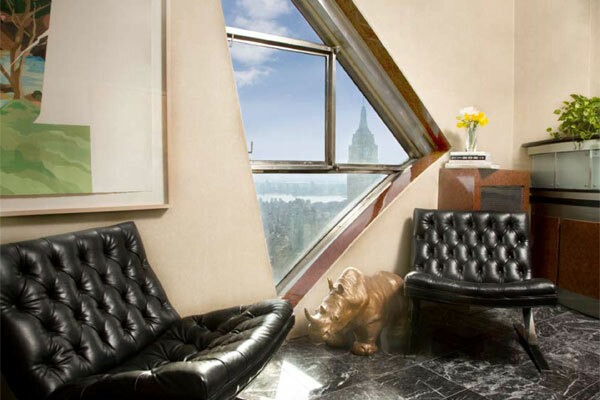 So sit back, relax, and enjoy our stunning views of the New York skyline. We’ll do all the work! As part of our effort to provide service that soars above the rest, we bring in the latest technology and use the most advanced techniques. This allows us to provide the best care possible, no matter your needs. 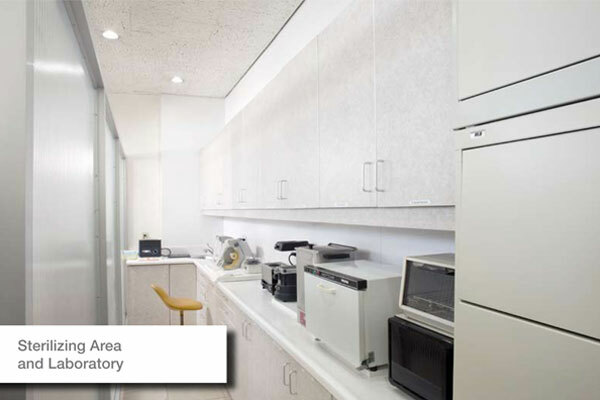 We use digital technology for X-rays and panoramic X-rays. Because the images are digital, we don’t have to wait around for film to process. We get the X-ray images sent to our computer almost immediately! That lets us make a diagnosis and begin any necessary treatment faster than ever before. Digital X-rays also emit up to 90% less radiation than traditional X-rays. Ever wonder what the dentist sees when she looks in your mouth? Now you can see for yourself with our intraoral cameras! They take high-resolution pictures and video inside your mouth, letting us see those hard-to-reach areas. We all hate leaving the dentist’s office with a sore jaw, especially when all we want to do is show off our beautiful smile. Thanks to the Isolite patient comfort system, you don’t have to deal with that feeling anymore. The built-in bite block gives you a place to rest your jaw. The system also eliminates the need for rinse breaks and provides extra light for our team while we work. Anesthesia shots before dental work aren’t something anyone enjoys, but for some people, the fear of the pain of a shot can keep them from getting the care they need. 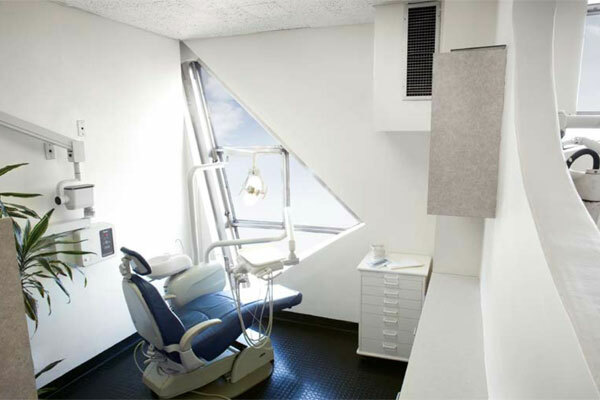 At Studio Smiles NYC, we use The Wand anesthesia delivery system to provide a painless numbing shot before we start. The slow flow and low pressure at which the anesthesia is delivered are what make it so revolutionary. You might even find yourself wondering when we’re going to give you the shot after we’ve already done it! 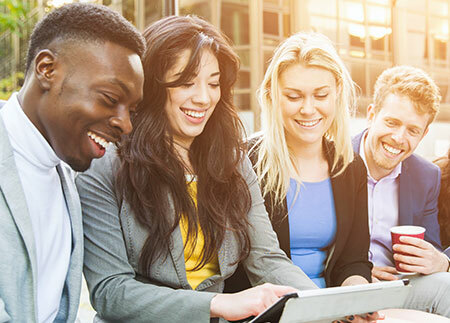 The Studio Smiles team is known for professionalism and courtesy. From the second you schedule your appointment, you’ll notice our difference. We aim to make your visit as convenient as possible, from accepting new patient paperwork online and taking your insurance information over the phone to completing everything necessary during your first appointment so you don’t have to come back until your next cleaning! 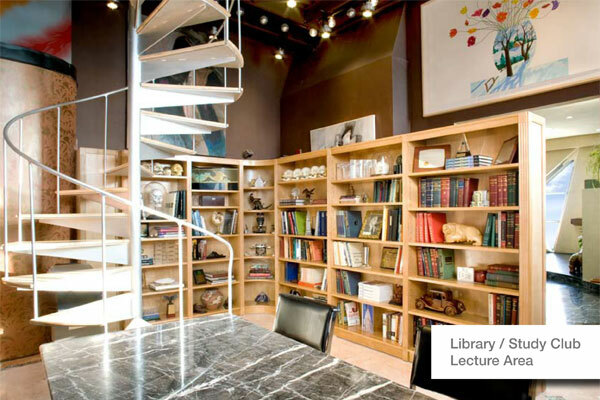 Expect to spend about an hour and a half with us for your first visit. This gives us time to get to know your health and dental histories and your goals or concerns for your smile, perform a thorough examination, and clean your teeth all in a single visit. 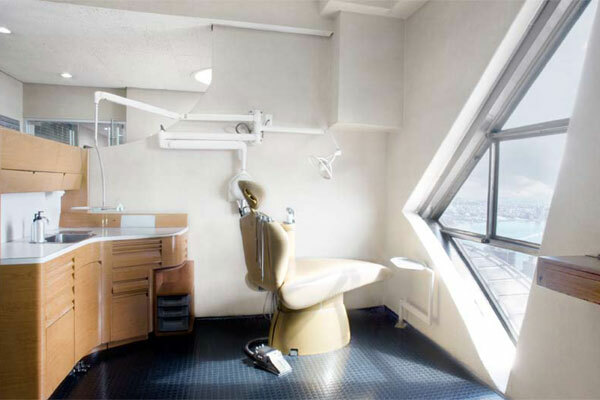 To make your first visit to our Manhattan dental office even more convenient, we invite you to fill out our new patient forms ahead of time. Fill out and submit the forms online, and they’ll be sent directly to our office. Then, when you arrive for your appointment, you can sit back and relax until we call you back.